Thanks Anita! Your last post was great! 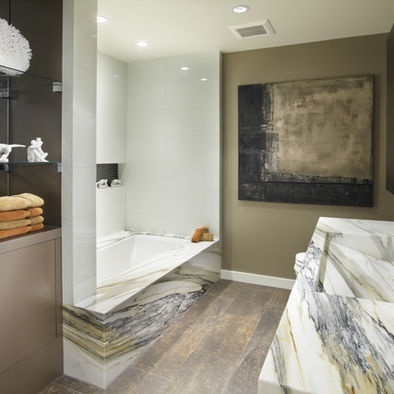 Would love to have a huge marble bathroom here in nyc! That would be fab! Hope your new place has a chic one. Can't wait to see how you decorate - and what couch you choose.